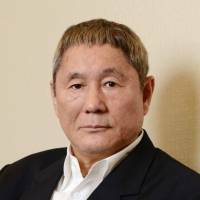 The French government has named Japanese film director Takeshi Kitano as a recipient of the Legion of Honor for his impact on contemporary arts, his office said Tuesday. Kitano, 69, will be named an Officier, the fourth-ranked honor in the L’ordre National de la Legion d’honneur, at a ceremony in Paris next Tuesday. 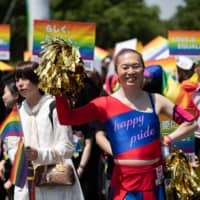 Former French culture minister Jack Lang said in his comment that Kitano “comfortably went beyond the limits of art genres and transformed the rules of performing arts, television, film and literature,” according to the office. 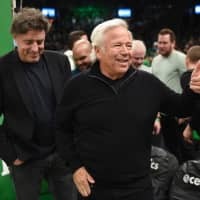 “I am very surprised that I will be given such an honor, and I’m simply filled with joy,” Kitano said in a statement, adding he will devote himself to doing various jobs while preserving his own style. The Legion of Honor, founded by Napoleon Bonaparte in 1802, recognizes eminent service in fields such as culture, science and business. 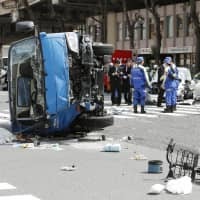 Among the approximately 1,500 foreigners conferred the honor, 10 percent are Japanese, according to the French Embassy in Tokyo. 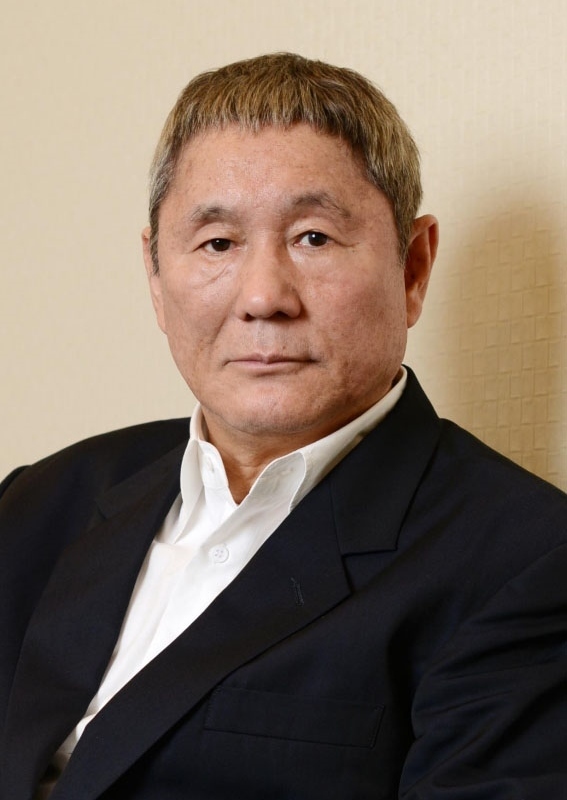 Kitano, who is also a television celebrity, has been twice awarded France’s Order of the Arts and Letters, reaching Chevalier, the third rank, in 1999 and Commandeur, the first rank, in 2010. The order, founded in 1957, is awarded by the culture ministry.